It’s an unseasonably warm winter in Larnaka as autumn forgot to show up and the weather feels more like spring! 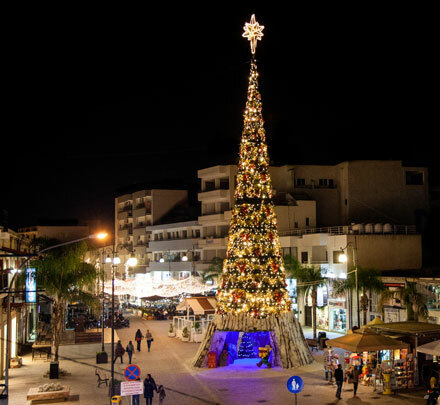 And whilst the beaches start to say goodbye to their last visitors, the spirit of Christmas is very much present in the region, with lots of great seasonal events planned. For those who are taking advantage of the comfortable temperatures and exploring on foot, a walk along the salt lake path to see the flamingos is one of the top visitor activities at this time of year, whilst our new directory of authentic Cyprus experiences is a great starting point for discovering and taking part in the customs of the region first-hand! 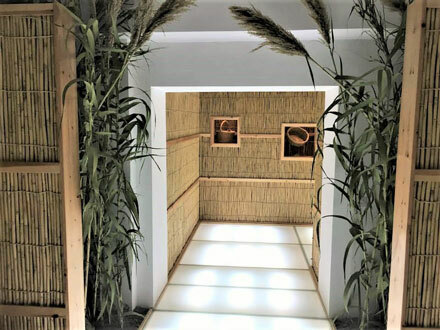 Livadia has proudly inaugurated its Craft of Caning Museum, which showcases the village’s unique folkart of basketry, and the memories of the past woven into each and every one! ‘Tis the Season to Enjoy Festive Events! 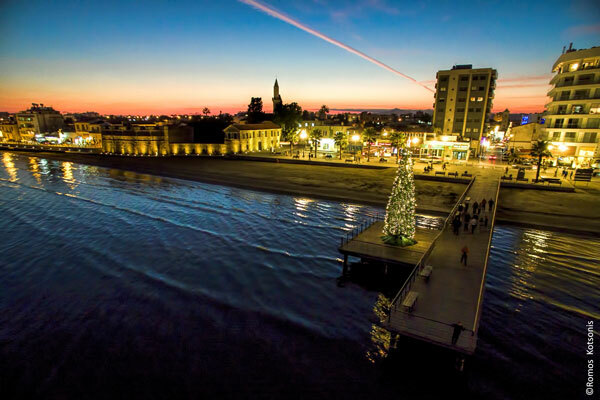 Experience Christmas in Larnaka and take your pick whether to join in with the festivities organised in town by Larnaka Municipality, or a village event full of community spirit. 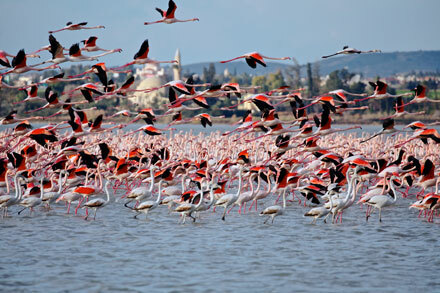 Pretty in Pink… Welcoming Larnaka’s Flamingos Back! They must have seen our new campaign and liked it, because Larnaka’s real flamingos have returned to the salt lake - as they always do at this time of year. And their pretty pink flocks are a real treat to see. 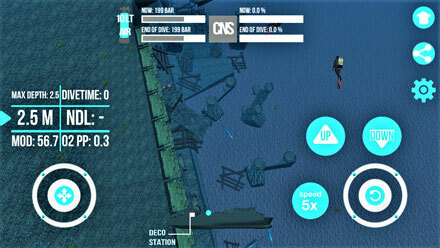 A groundbreaking new app is allowing divers innovative, real scale access to the Zenobia wreck, with features that allow users to plan their dive, save calculations and share their experience - all via their mobile. The Beauty of Boats on Dry Land! 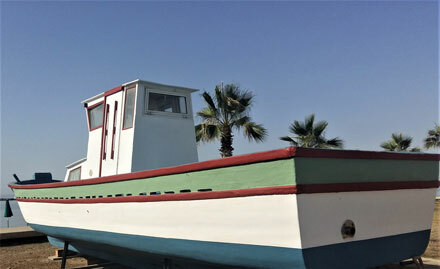 It’s ‘land ahoy’ with some innovative new décor in Larnaka’s coastal areas! See if you can locate and photograph all four of the decommissioned boats that have been turned into attractive landscaping. 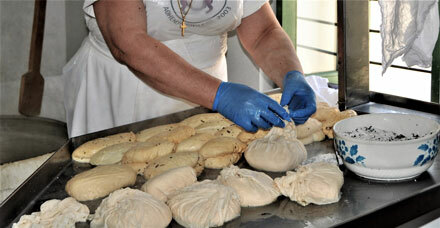 Larnaka region has a wonderfully authentic character full of many old customs - from traditional food production to folkarts - and visitors are welcome to observe, learn about, and even participate in a diverse array of them. 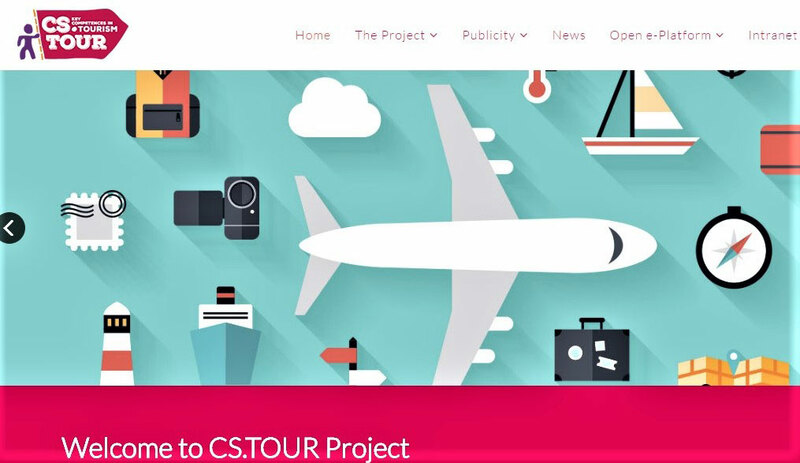 The LTB and its associates regularly participate in various European tourism programmes, including an Erasmus programme on cultural skills among tourism sector staff, and one that focuses on small sustainable tourism enterprises.